Thank you. I’ve learned a lot from our blogs and website. My 3 year old is wanting out of his crib and so I need to buy him is 1st big boy bed. All I need is the mattress, for the car bed we will be getting him. I need a twin size. Most importantly, I want to avoid all the toxic chemicals and get him a mattress that is all natural and organic. What do you have for son? Avoiding all those nasty chemicals, is what we do. And, you can avoid those chemicals at a reasonable price. “100% Organic” tends to be a bit more expensive. One of the things that has people worried is the fire retardant’s that are used. Here, the only real concern is a fabric that’s treated with Boric Acid…the chemical used to kill roaches. 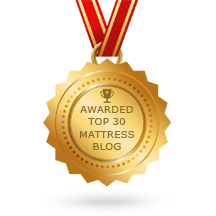 Most mattresses use a kevlar type of material as a backing to the fabric that is perfectly safe. This material will only off gas the chemicals from which it’s made, when exposed to flame. Organic mattresses use a layer of all natural wool, as a natural fire retardant. Here’s where it gets tricky. In order for the wool to be organic, the sheep are not injected with hormones or antibiotics and can only graze on feed that is organically grown. The organic cotton covers are made of cotton that is, also, organically grown. This, “All the way down the line” attention to detail, is part of the expense of 100% organic. 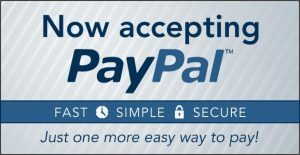 I’m going to include two links. 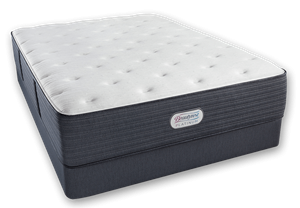 The first is a very well made, reasonably priced mattress that uses all natural latex and has no memory foam or polyurethane. From Wolf, either the Adrain or Adara models. I prefer the stronger Adrian model for boys. From Suite Sleep, the Little Lamb Collection is 100% All Natural & Organic. Both come with free delivery and there’s no sales tax.